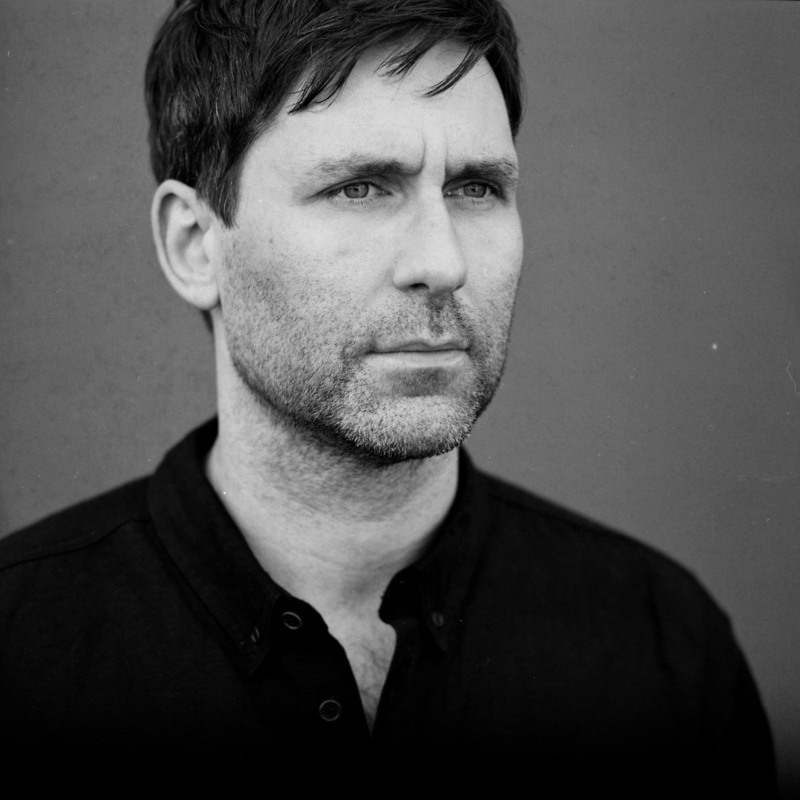 Jamie Lidell (vocals); Marcus Machado (guitar); Gerald Jenkins (keyboards); Owen Biddle (bass); Daru Jones (drums). He has been well known for over fifteen years and now has six albums to his name. And yet Jamie Lidell is a difficult artist to put a label on. The Brit, who now lives in Nashville, has his audiences swooning one minute and taking to the dance floor the next while he experiments with samples and electronics. His most recent studio album Building A Beginning was released last year and on it he returns to the sound of his breakthrough album Multiply (2005) and the single of the same name. But these days Lidell also finds inspiration in different things: his latest album is a tribute to love, to his wife (Lindsey Rome, who also has a writing credit on the album) and his young son Julian. Lidell's work with Lianne la Havas inspired him to invite a lot of guest artists to perform on Building A Beginning, including Chaka Khan's backing vocalists and Wilco’s multi-instrumentalist Pat Sansone. They won't be coming to Rotterdam, but Lidell's eight-piece band The Royal Pharaohs will!